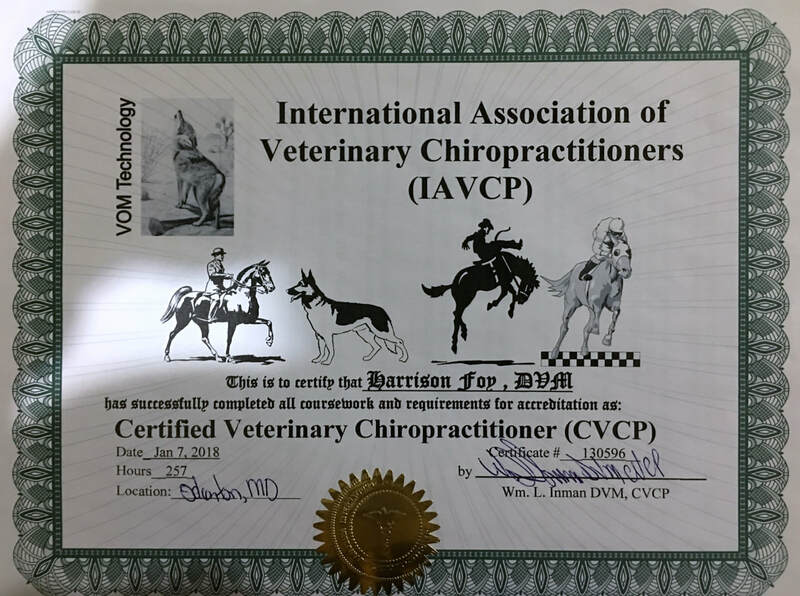 We offer many procedures and surgeries commonly performed by stationary veterinarians. 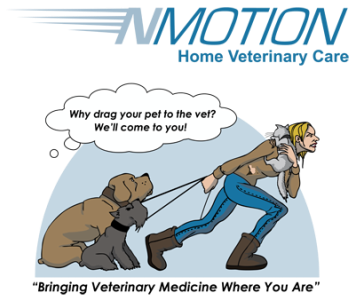 Ovarian- hysterectomies/spay, castration/neuters, front declaw procedures, mass excisions, biopsies, and wound repairs are among some of the surgical techniques provided by NMotion Home Veterinary Care (NMHVC). To help Dr.Foy better determine the best combination of anesthesia, it is mandatory to perform pre-anesthesia blood work. Placing patients with a IV catheter and ECG monitoring is mandatory. 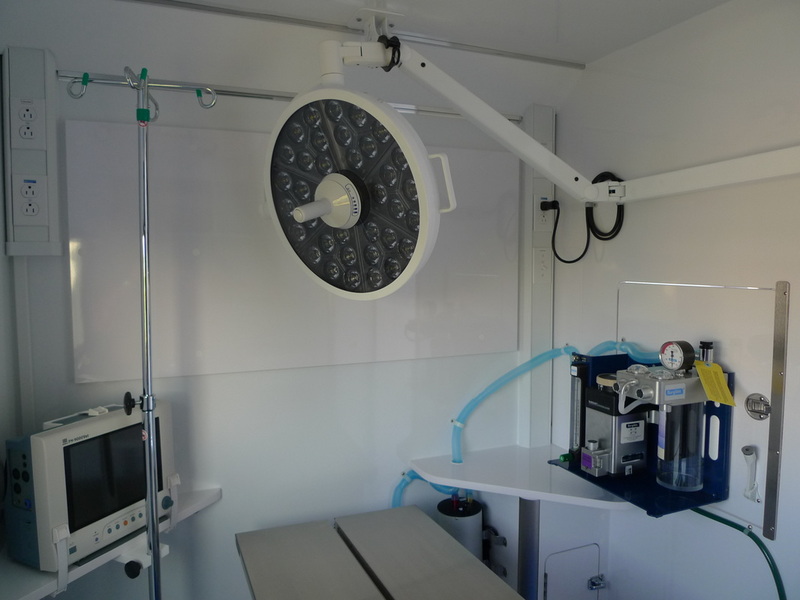 During surgery, patients are maintained on Iso-flurane an inhalant gas anesthetic. 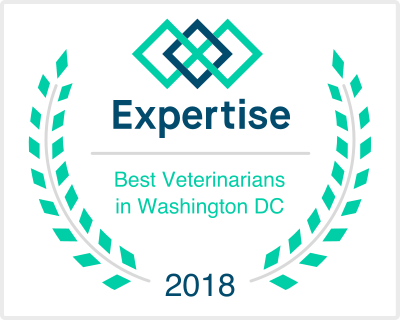 More importantly vital signs including heart rate, respiration rate, temperature, SpO2, and an ECG are monitored while your pet is under anesthesia. 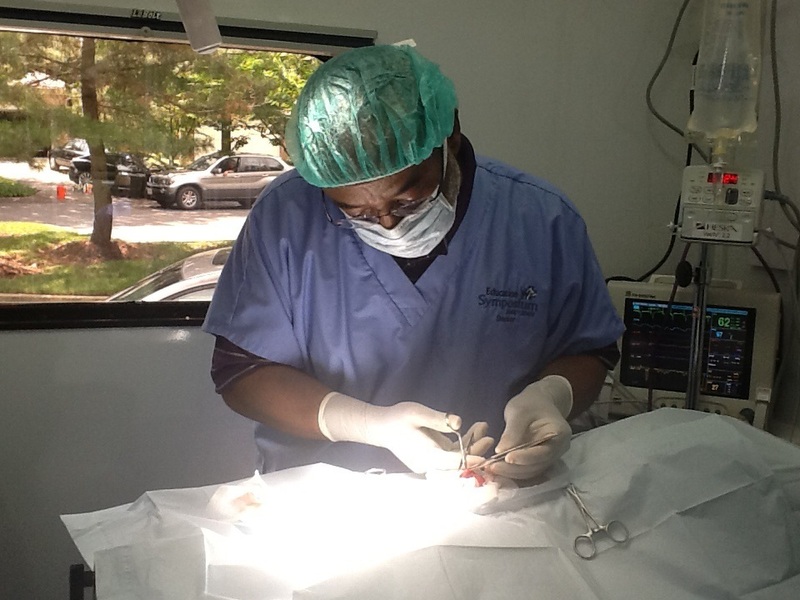 We will advise you on options in controlling potential pain your pet may experience after a surgical procedure.